This report and its appendices constitute a review of law, policy, and procedures, with recommendations for changes based on Tribal consultation and public comments.This report reflects an interpretation of some of the voices of AI/AN people as requested by Secretary Vilsack. It provides the Secretary with information about how USDA and the Forest Service are protecting AI/AN sacred sites on National Forest System (NFS) lands and how USDA and the Forest Service might improve the manner in which sacred sites are protected.This report does not, by itself, change policy or have any effects, significant or otherwise, on the human or natural environment and does not constitute final agency action. 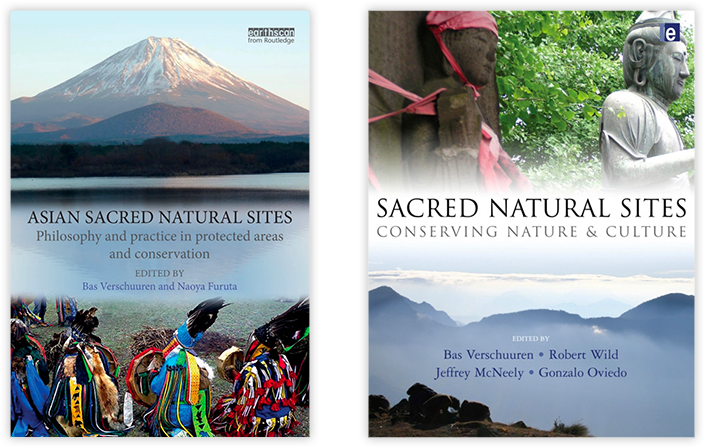 In developing this report, the Government neither required nor requested that Tribes provide specific information about the nature and location of their sacred sites, nor were AI/AN people asked to reveal the beliefs and practices associated with these sites.